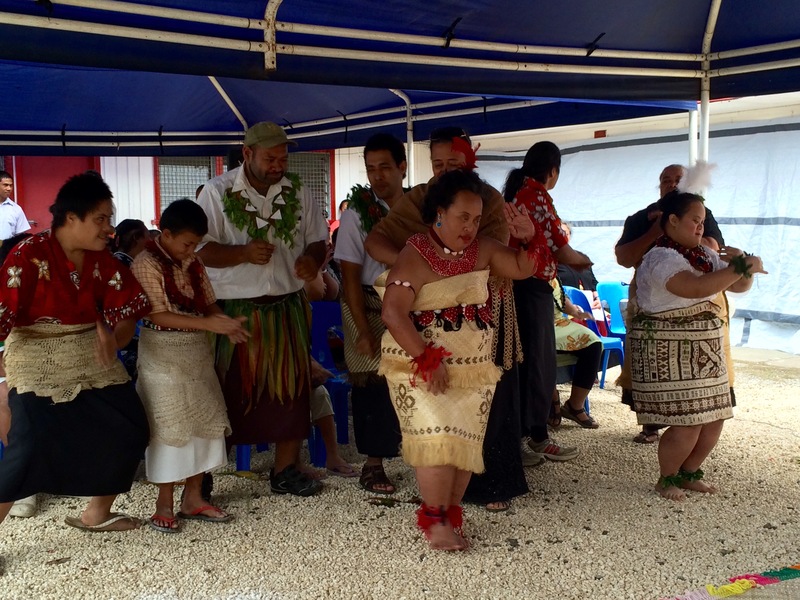 Opening of MAMA OTA Disability Centre in Tonga! 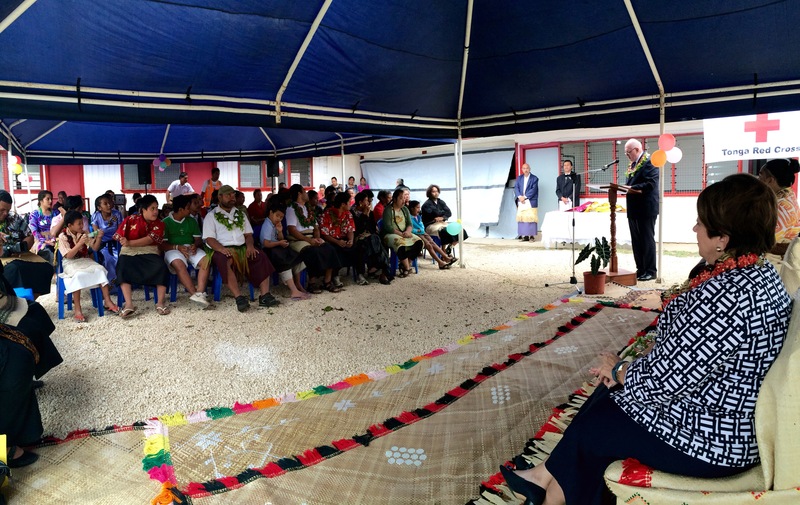 On Friday 3 July 2015, the Governor-General of Australia, His Excellency General the Honourable Sir Peter Cosgrove AK MC (Retd) and Her Excellency Lady Cosgrove, officially opened the newly refurbished Ofa Tui Amanaki (OTA) Centre for children and young adults with a disability in Tonga. Make A Mark Australia funded the refurbishment of the run-down 1976 building, dramatically improving the facilities and amenities. The centre, operated by the Tongan Red Cross Society, provides one of the few options for education for children with a disability in Tonga. During the opening celebrations, the students of the OTA Centre performed some wonderful traditional dances for guests which, in addition to the Governor-General and Lady Cosgrove, included members of the Tongan Royal family, Government Ministers, Red Cross Board Members, business leaders and supporters from the local community. 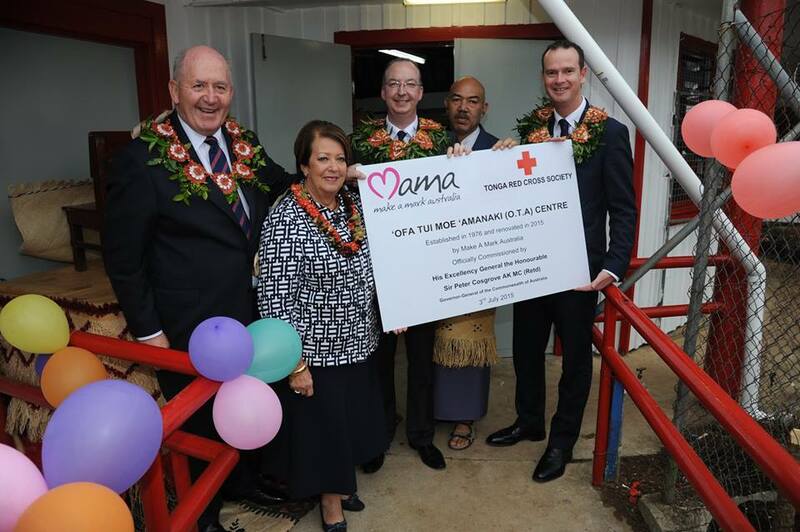 The Governor-General expressed his admiration for the what had been achieved through the partnership of MAMA and the Tongan Red Cross Society for the benefit of children and young adults living with a disability in Tonga. Congratulations Make a Mark Australia on your great and much needed contribution to the OTA Centre. Your coverage of the re commissioning has been a joy to follow – a number of familiar faces! We visit the Centre next week so will see the refurbishment first hand, and will be delivering from Australia a consignment of educational items. The OTA Centre is very close to our hearts as we were part of its establishment back in 1976. Thank you for taking the time to write and your interest in the MAMA partnership with OTA. We were thrilled to be able to spend time with the special children, young adults, teachers and volunteers – such uplifting and inspiring stories, and wonderful to see that their centre now provides some appropriate facilities. With best wishes for your own visit – I’m sure you’ll notice a difference!